Working in confined spaces can be dangerous, especially when dealing with deadly gases, dangerous chemicals, and other potentially life-threatening hazards. 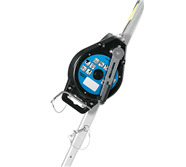 If you work in small, hazardous spaces, the items in our Confined Space Equipment range will help you and your employees to stay as safe as possible. 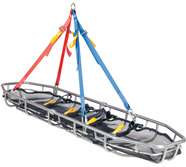 We offer a wide variety of items to help with entering confined spaces and rescuing others from such spaces. 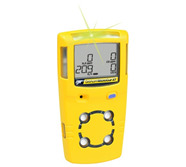 We also supply PPE products - such as gas detectors and breathing masks - that will help to protect you and your workforce. When your job calls for the use of confined space equipment, you need to be sure that the gear won't let you down in a dire situation. 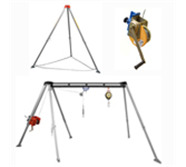 Reliability is a particularly important aspect of our confined space product range; we understand that these items are frequently used in life-or-death situations, and so we strive to provide nothing but the very best. If you are looking for a quick, comprehensive solution, our best-selling Confined Space Kits may be the best choice for you. 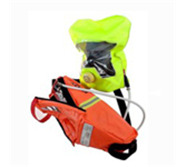 These all-in-one kits contain multiple products, including tripods, winches, fall arrest systems, and - in some cases - gas detectors and breathing apparatus. 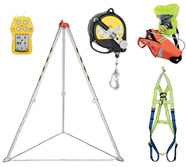 All of these items can also be purchased separately - if you don't need a full confined space kit, please select the relavant sub-category and choose a suitable product from our comprehensive catalogue. 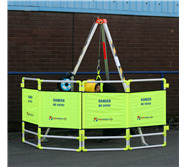 Our confined space rescue equipment is available to hire, as well as to buy. 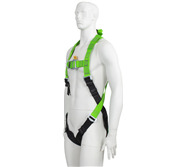 For further information about any of our services, contact SafetyLiftinGear today.